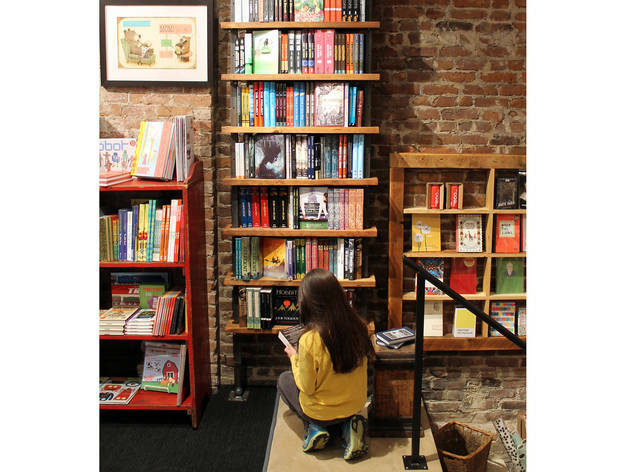 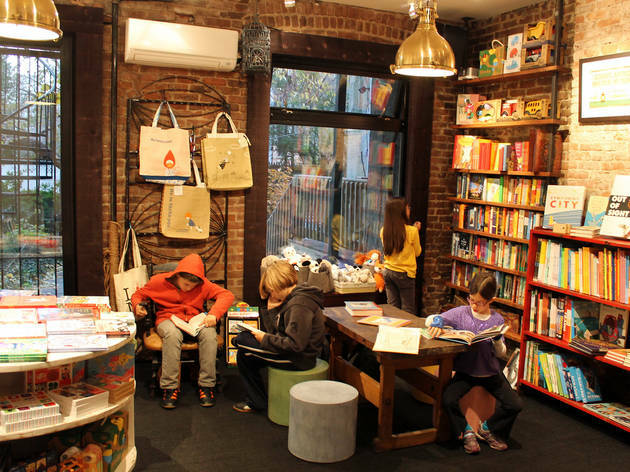 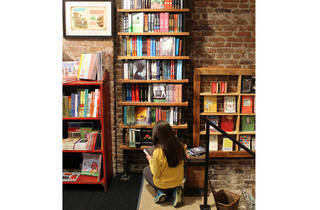 Dumbo stalwart powerHouse Books has opened a second shop in Park Slope to sate the voracious needs of the family-oriented nabe. 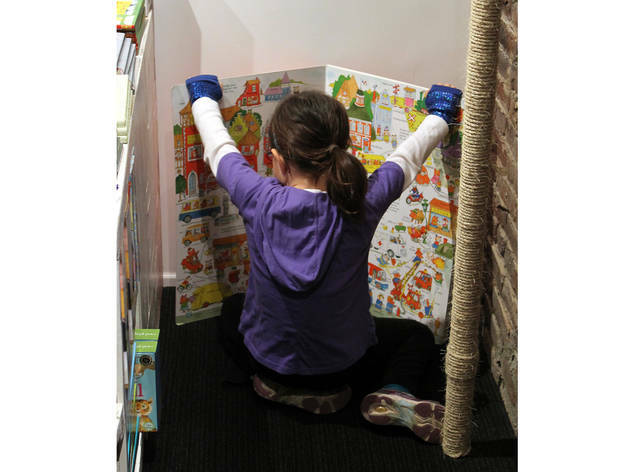 The sweet, exposed-brick spot has a special nook for kids stocked with children's books, stuffed animals and other covetable kid goods alongside fare for YA readers and adults. 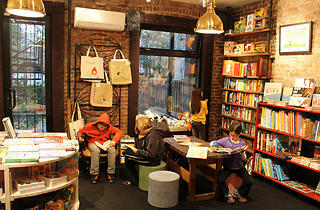 Author appearances, storytimes and other family events are de rigueur.